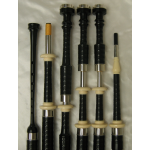 Full imitation ivory projection mounts, imitation ferrules, imitation ivory ring caps, imitation ivory bushes, imitation ivory & alloy mouthpiece. 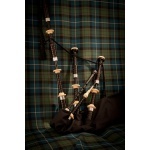 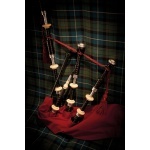 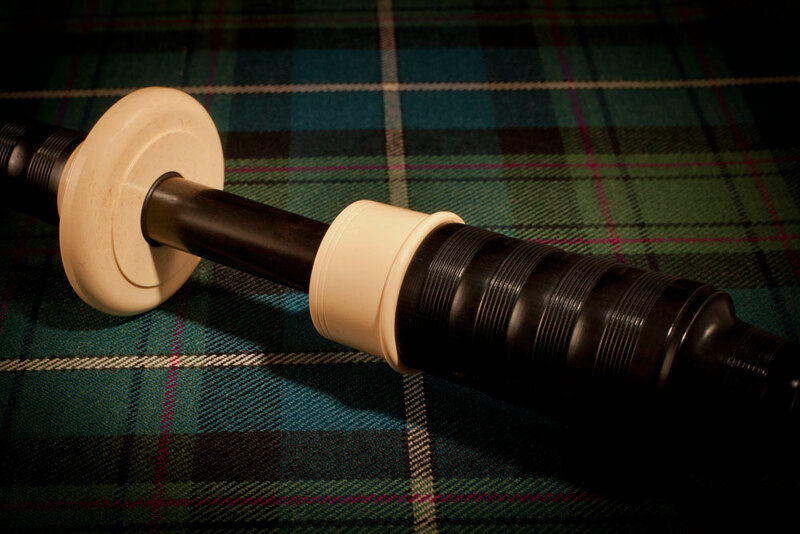 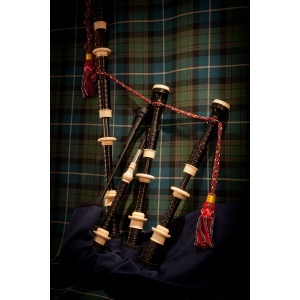 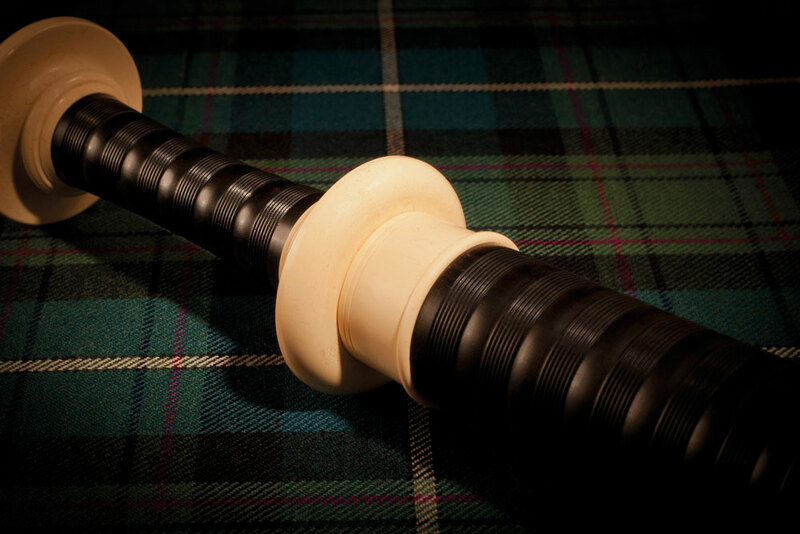 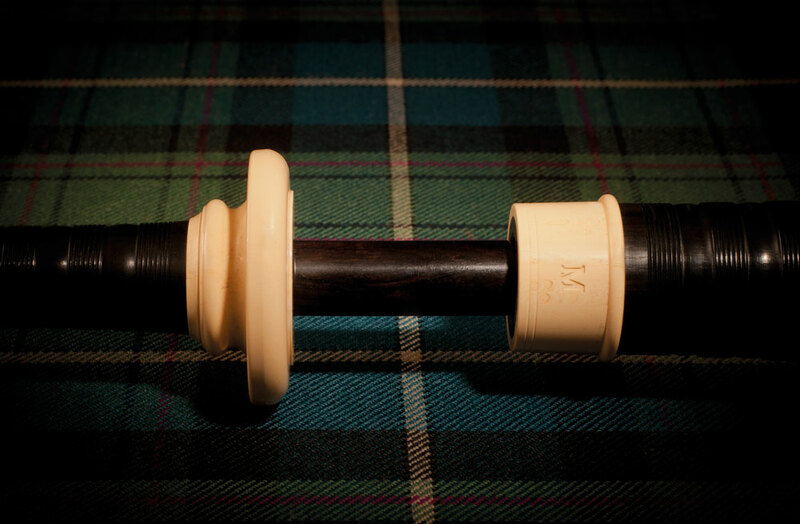 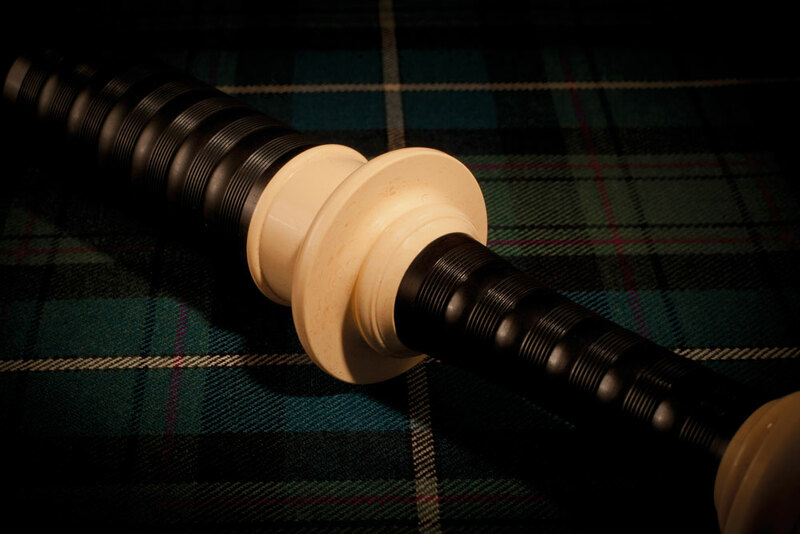 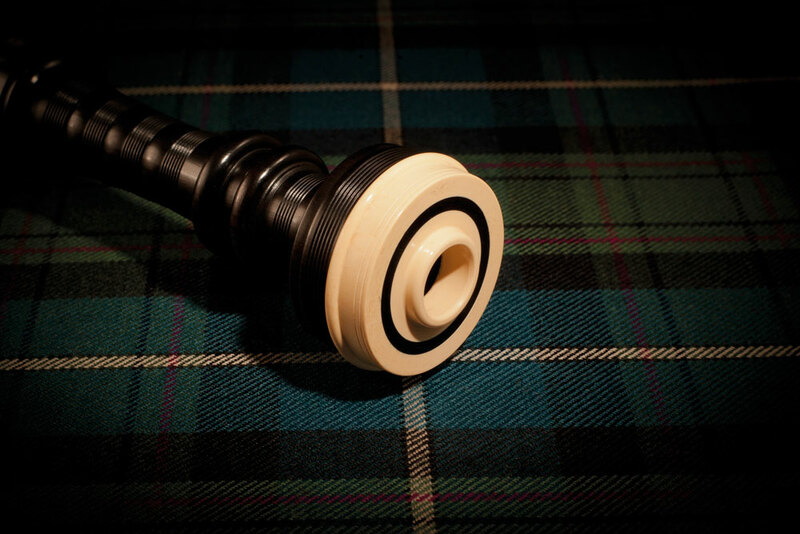 The Duncan MacRae reproduction bagpipes are exact copies of the original MacRae pipes played by Stuart Liddell. 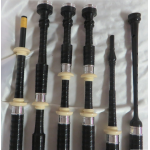 The antique MacRae pipes were examined and measured by McCallum Bagpipes in order to craft an instrument with the sound Stuart desires. 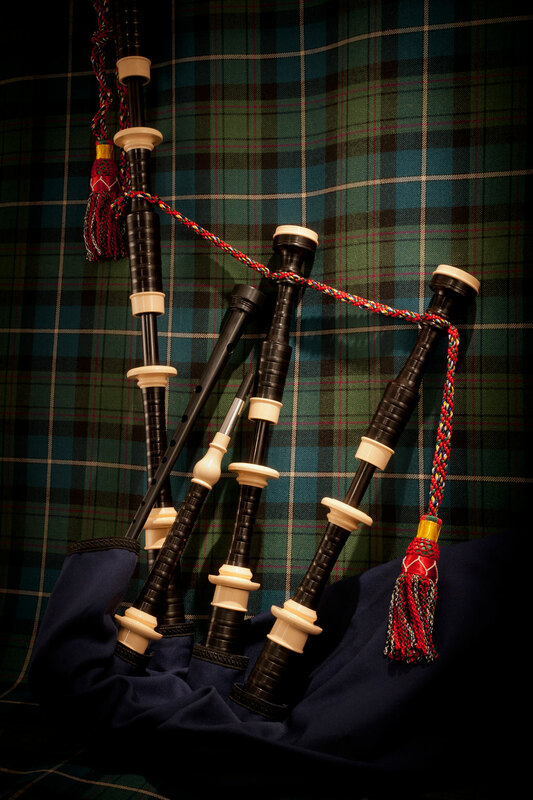 The result is a magnificent bagpipe which meets the high standards of Grade 1 pipe major and Glenfiddich Piping Champion — Stuart Liddell. 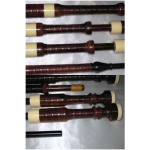 There are four versions available, and we can provide the pipes fully set up, ready to play, or as "sticks and stocks". 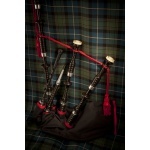 As always, we will work with you to ensure you're getting the bagpipe you want, and not just the one we happen to have.